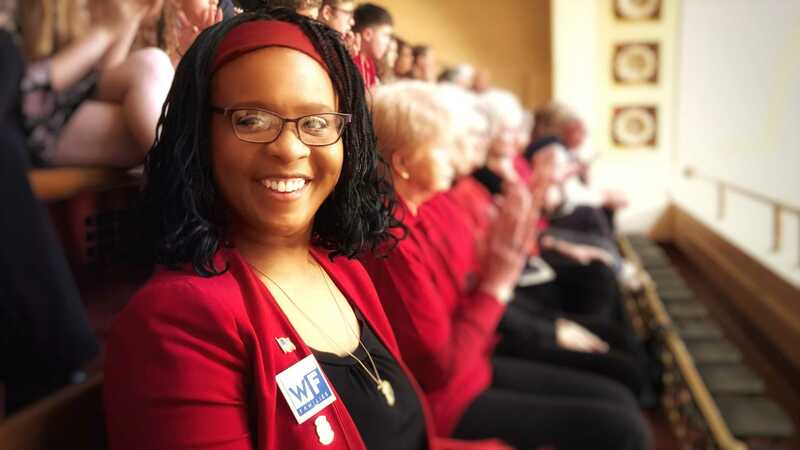 Tina Russell was moved to run against WV Lawmaker Eric Porterfield when she heard his homophobic tirade in committee, and then saw the infamous interview in which he implied he'd drown his own children if they're gay. She knows that doesn't represent the good citizens of Mercer County, and it doesn't represent America. Tina is not accepting corporate PAC money, though, so she'll need your help! Please donate to Tina Russell's campaign here.